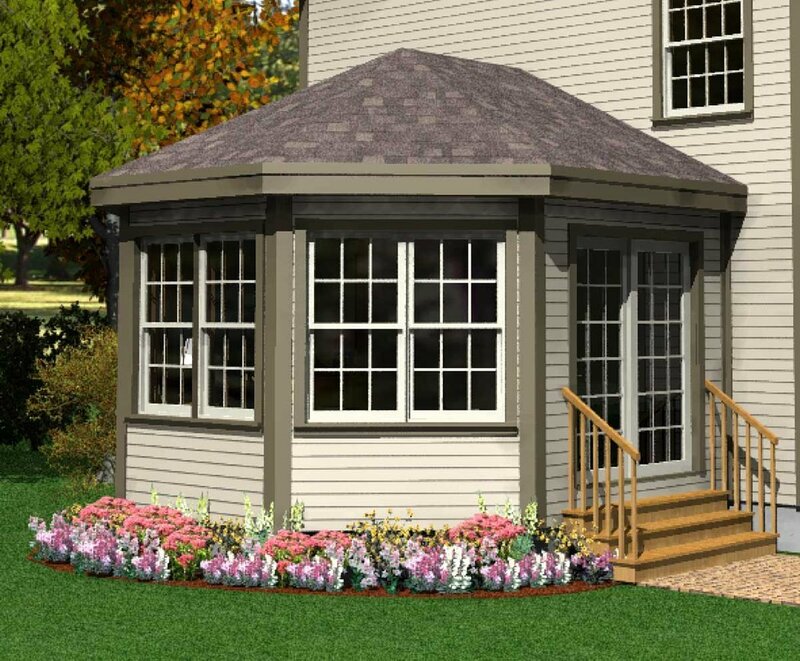 The classic shape of the Habitat Post & Beam Conservatory Sunroom is sure to enhance your home. 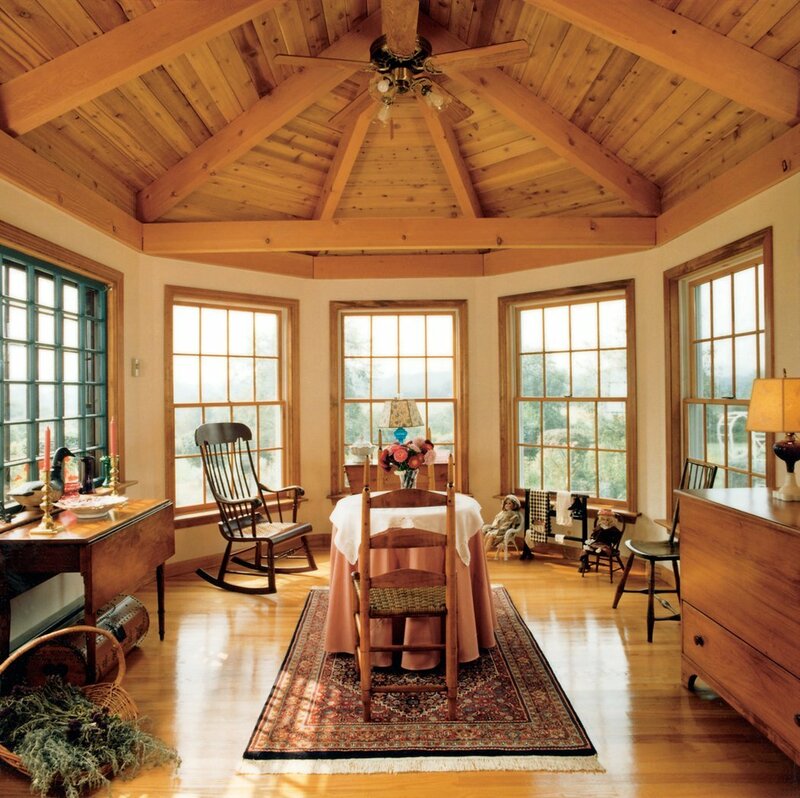 This unique design offers a panoramic view to the outside for a beautiful family room, den, kitchen nook or master bedroom. 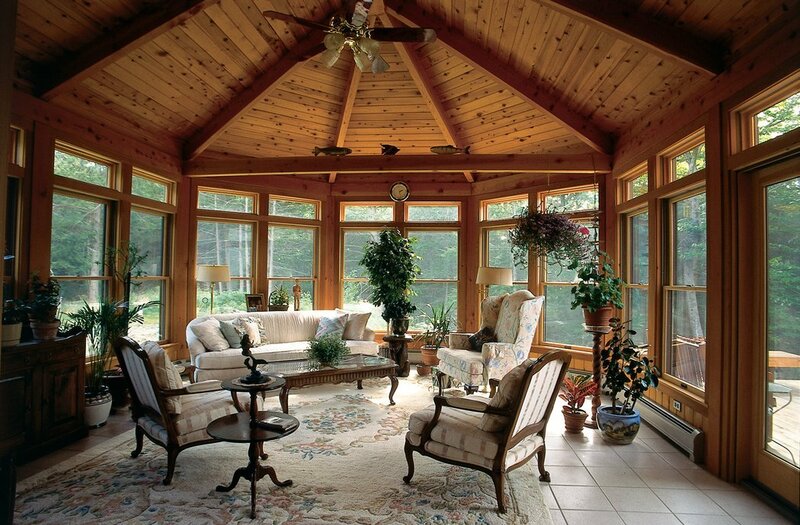 The Conservatory Sunroom is available in a wide range of standard widths and lengths, and can be customized to any size. 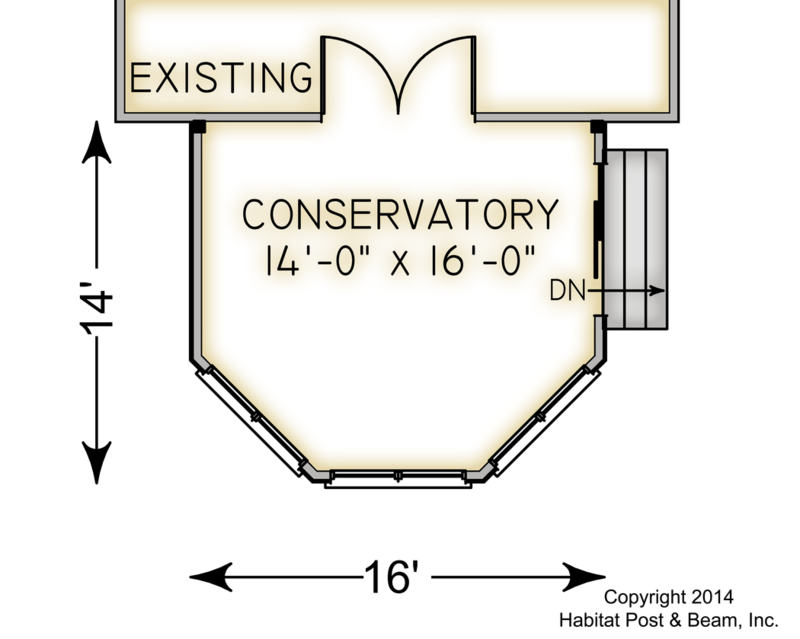 Package Price: $30,441 as specified below (from $25,594 to $31,569 depending on framing options).